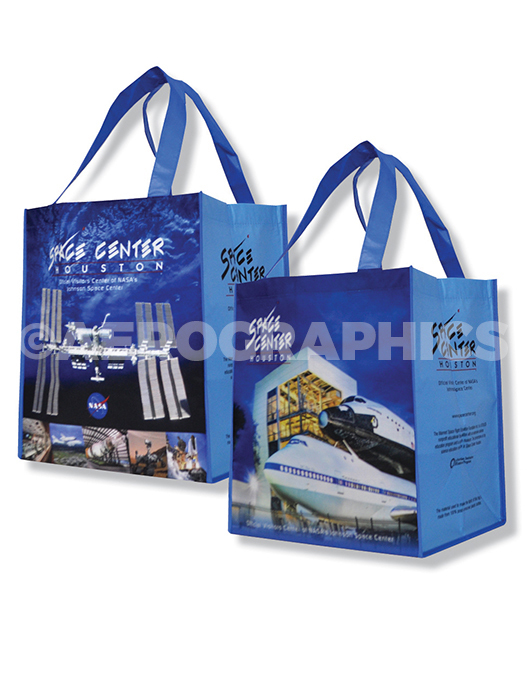 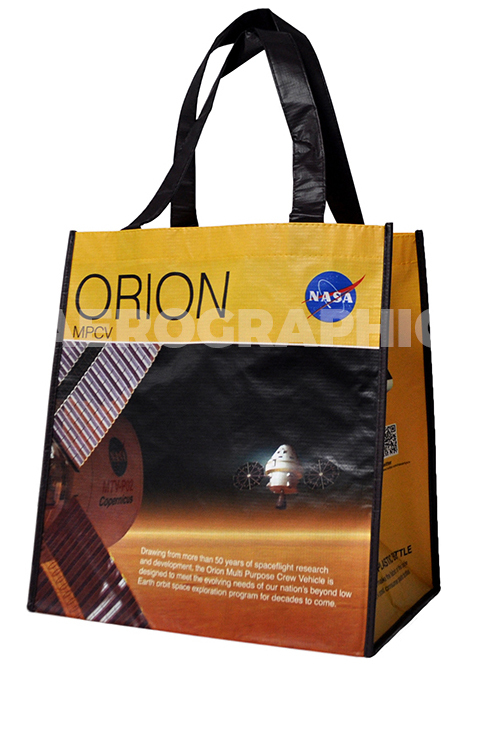 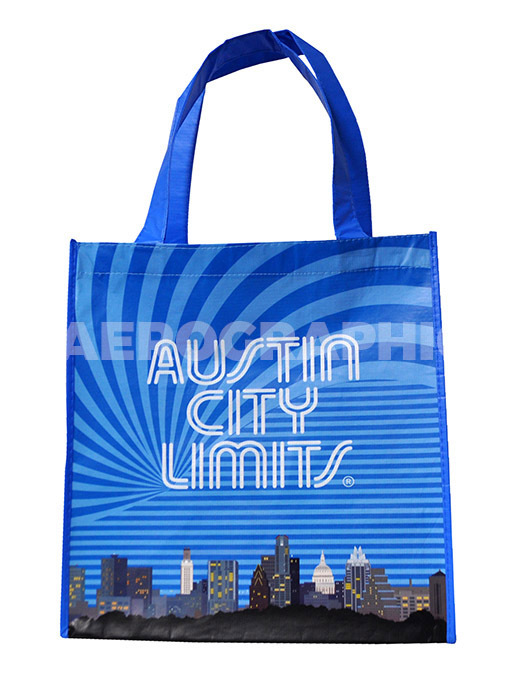 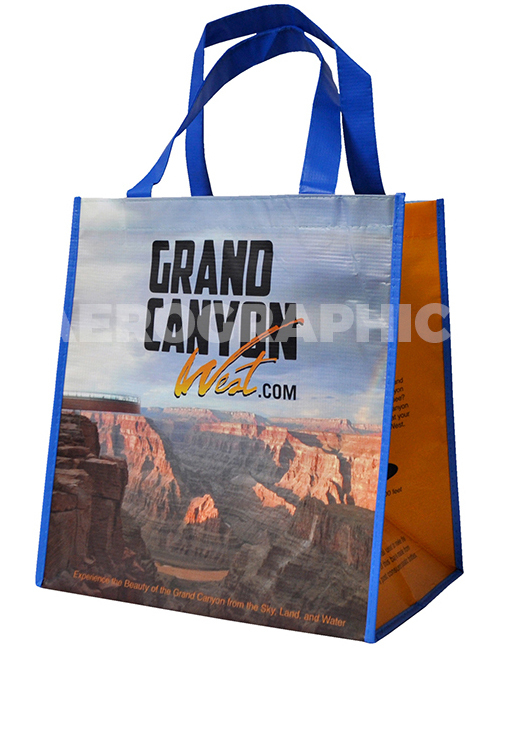 Specializing in creating custom printed merchandise for the souvenir and gift markets since 1997. 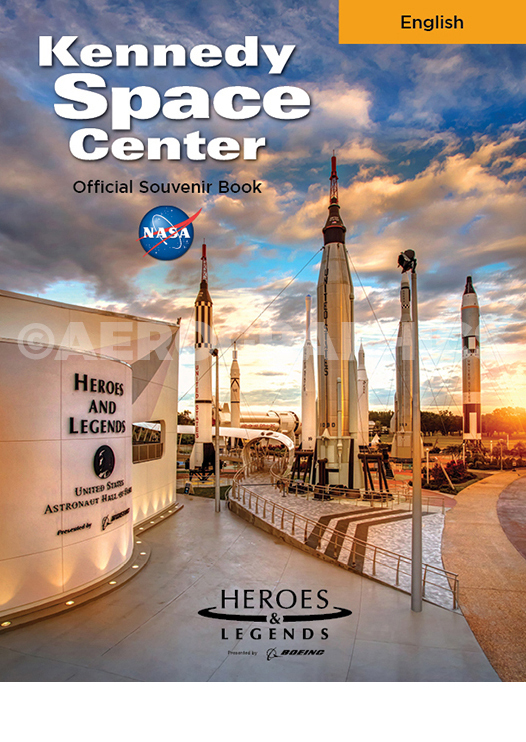 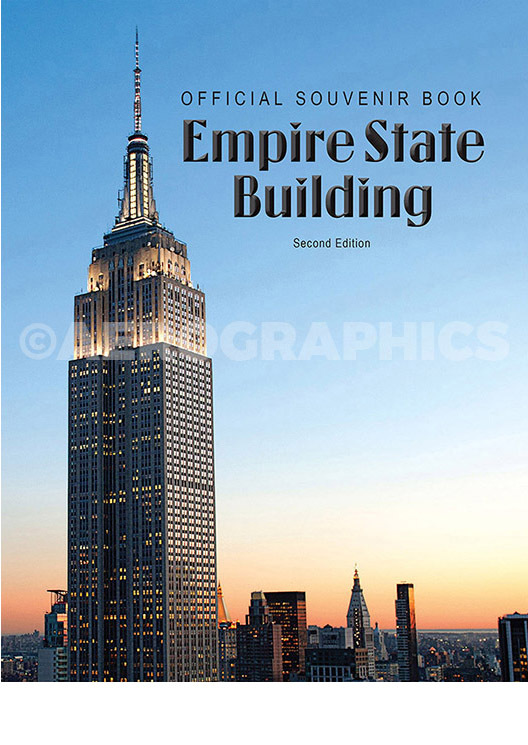 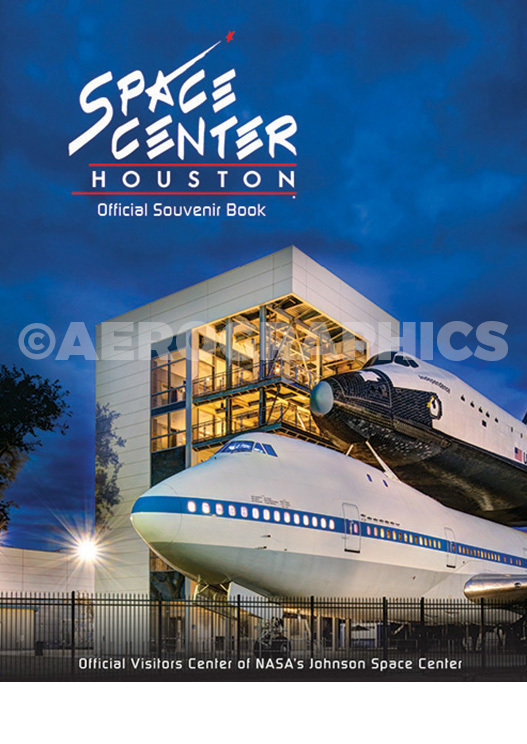 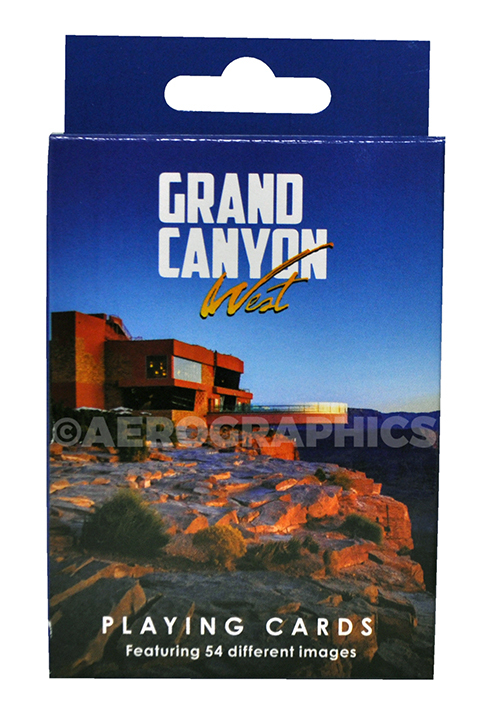 AeroGraphics offers a complete solution for all of your publishing needs, handling all of the details from start to finish, including copy writing, graphic design, photography and printing. 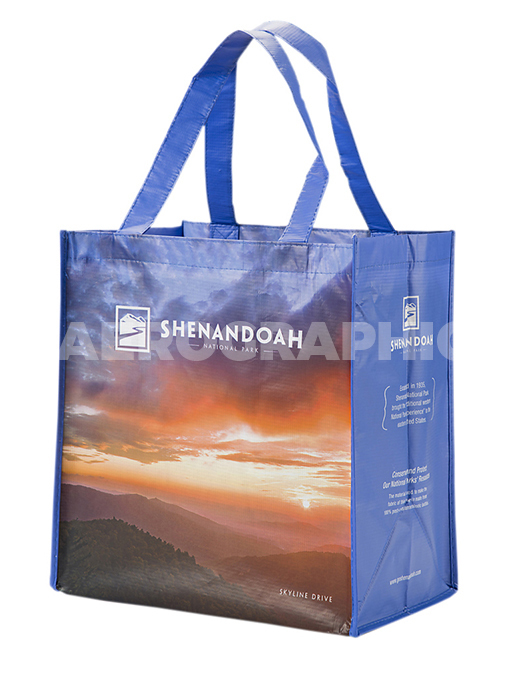 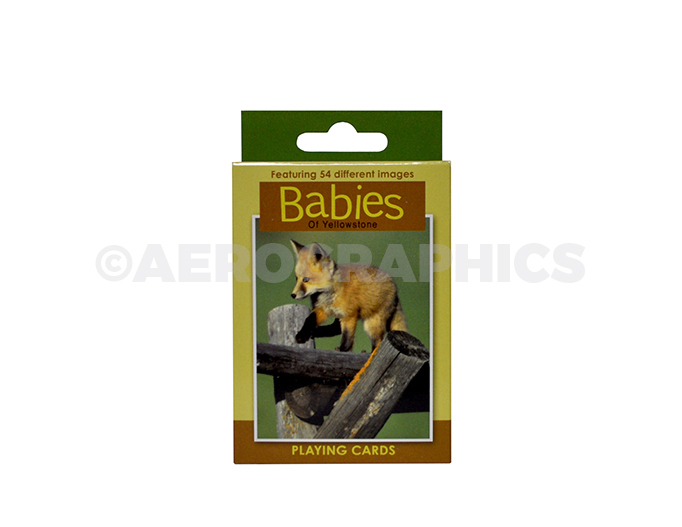 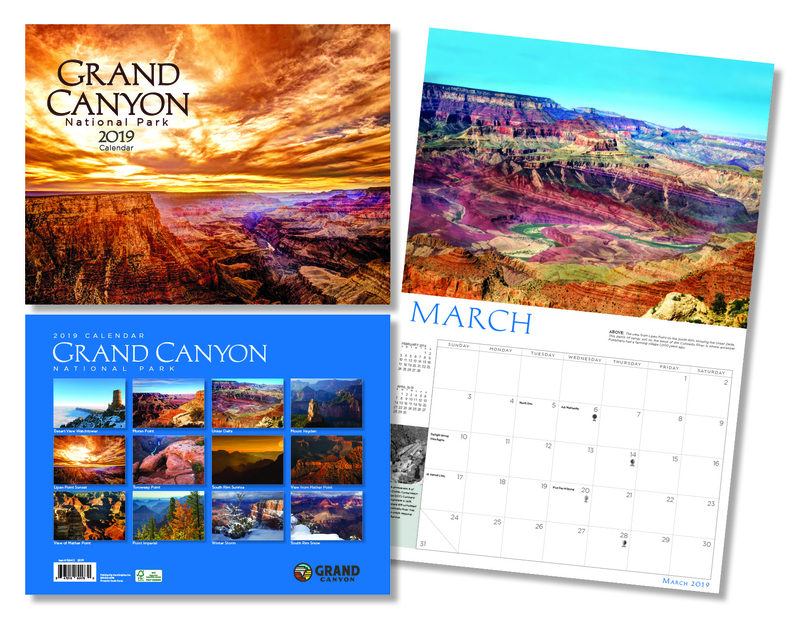 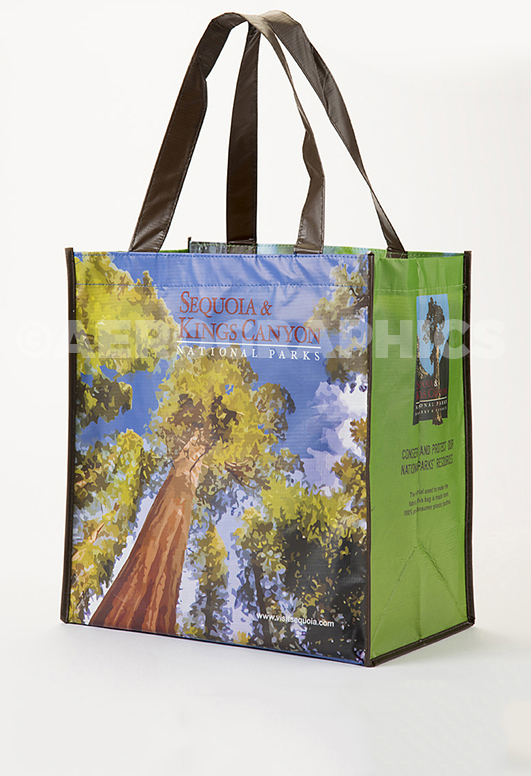 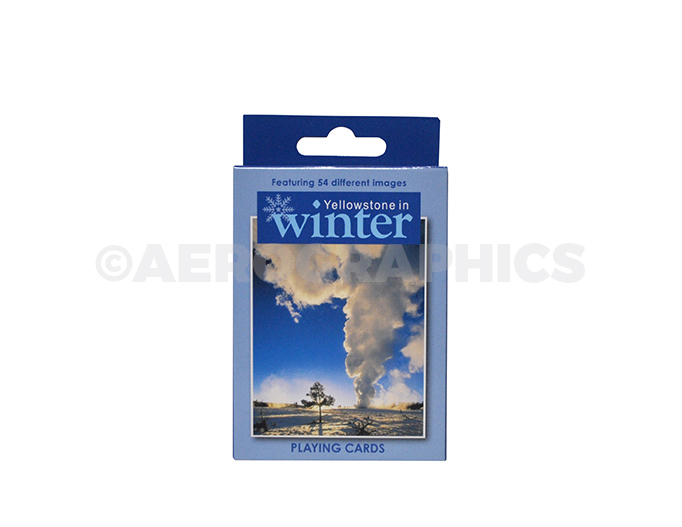 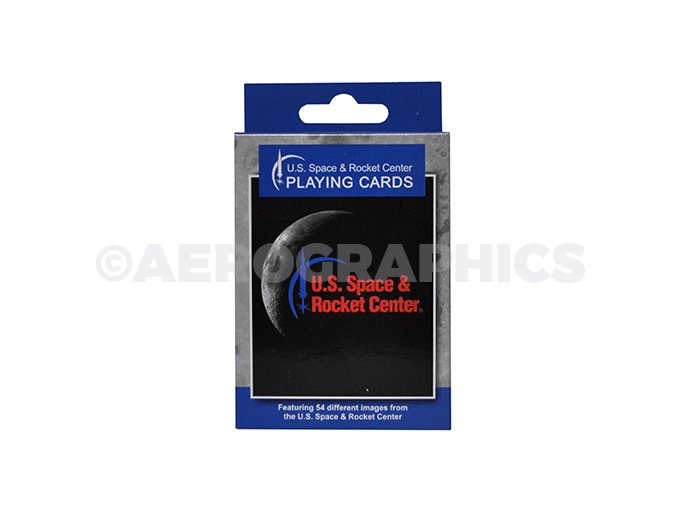 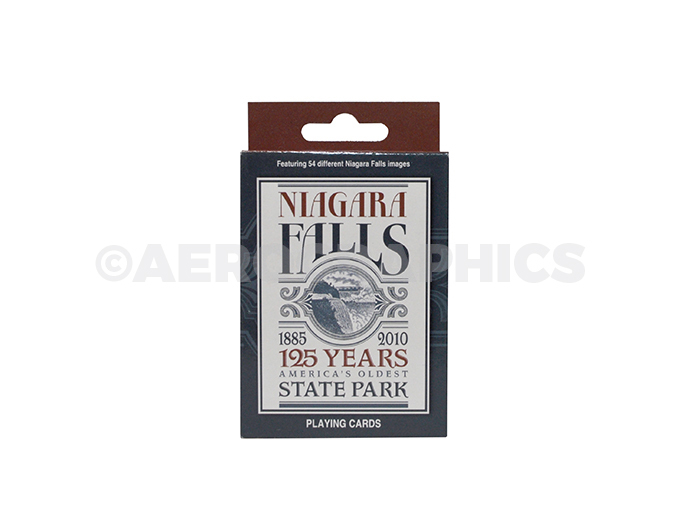 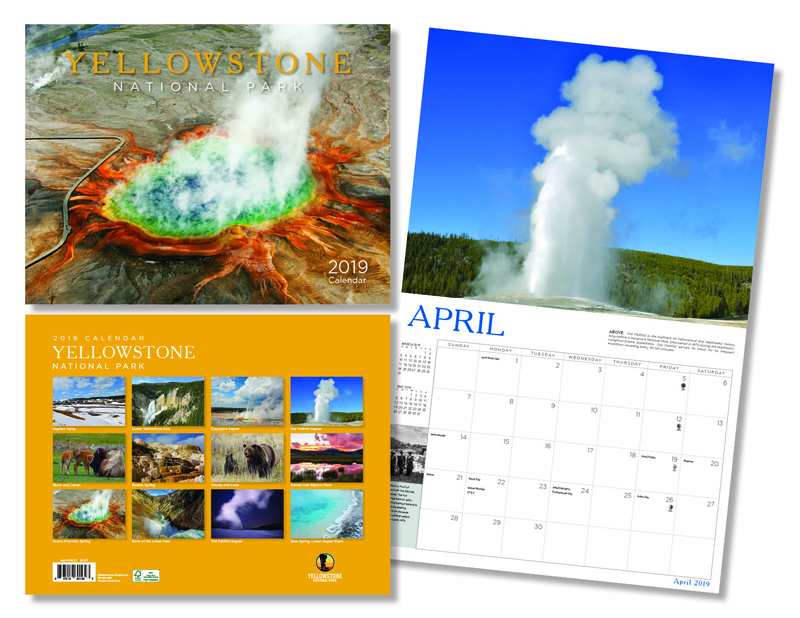 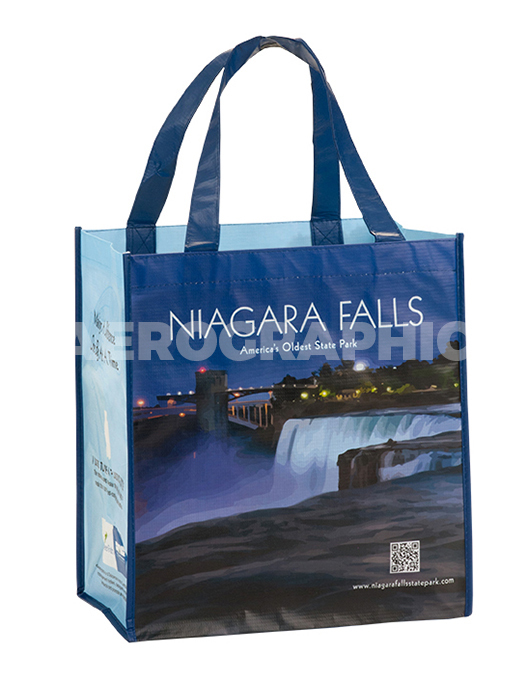 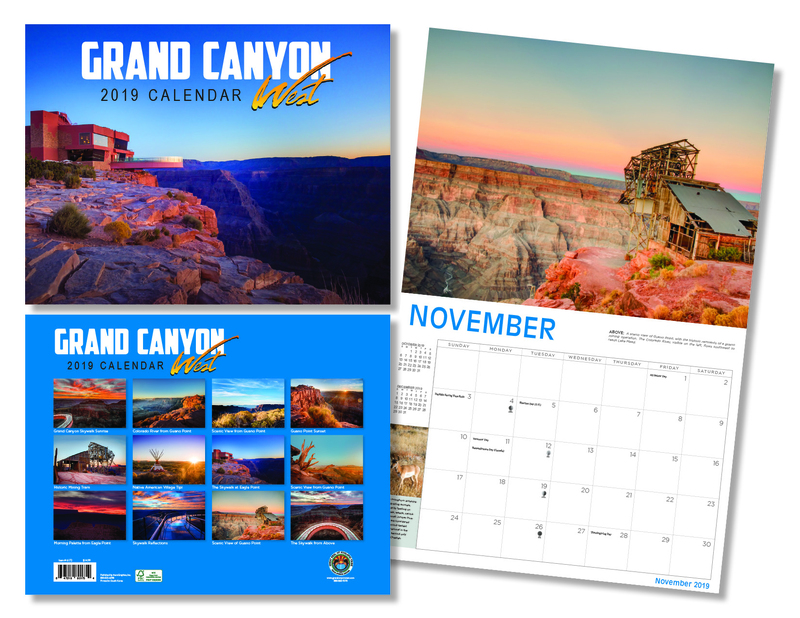 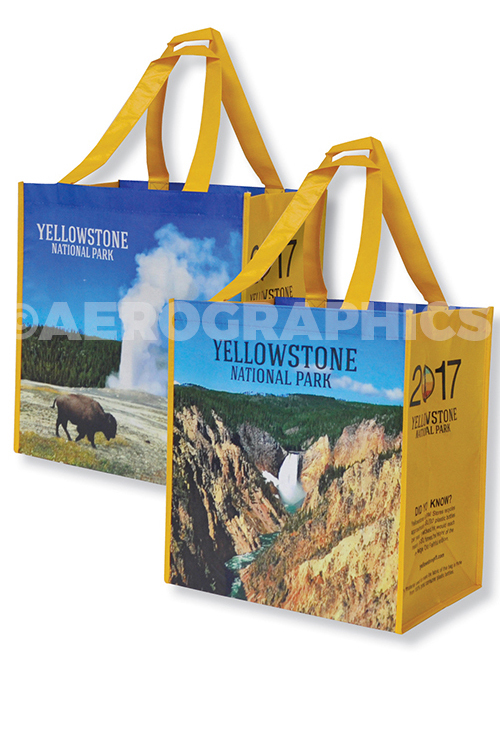 From souvenir books to reusable shopping bags, calendars to playing cards, we create custom products to fit your market and budget.